Good Carma Bars - Coming 2019! 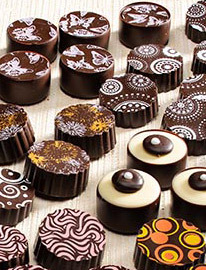 Imaginative flavors, international chocolates, carefully curated collections. 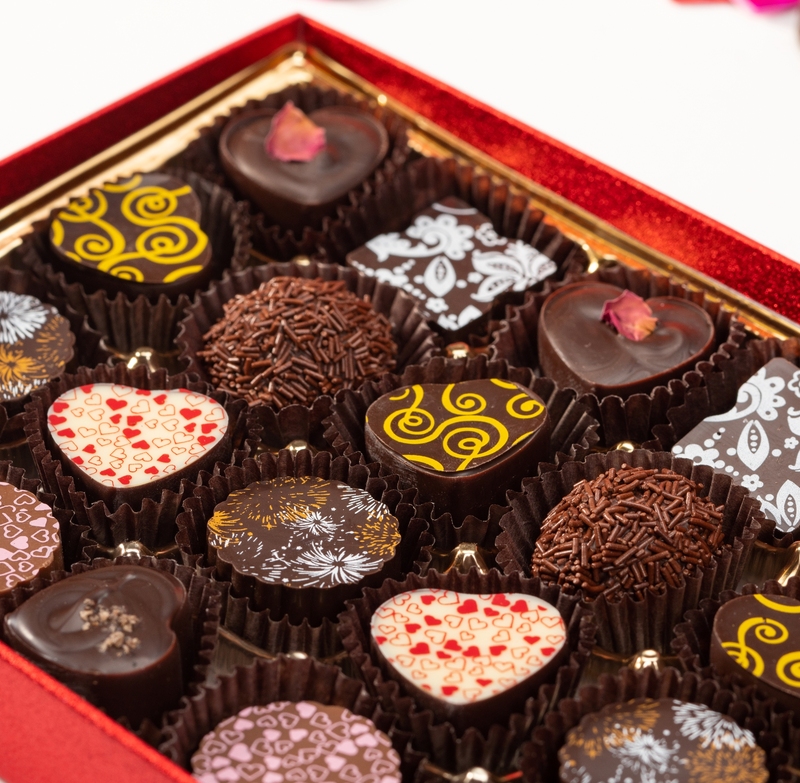 Every chocolate tells a story, and our passion is sharing them with you! Not available at this time. Please check again soon! 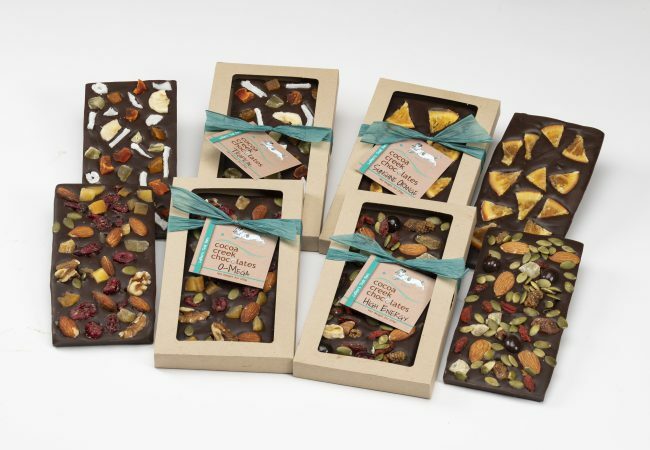 Love Artisan Brittles? Visit our sister site Brittle Bark for thin and crispy caramel brittles. 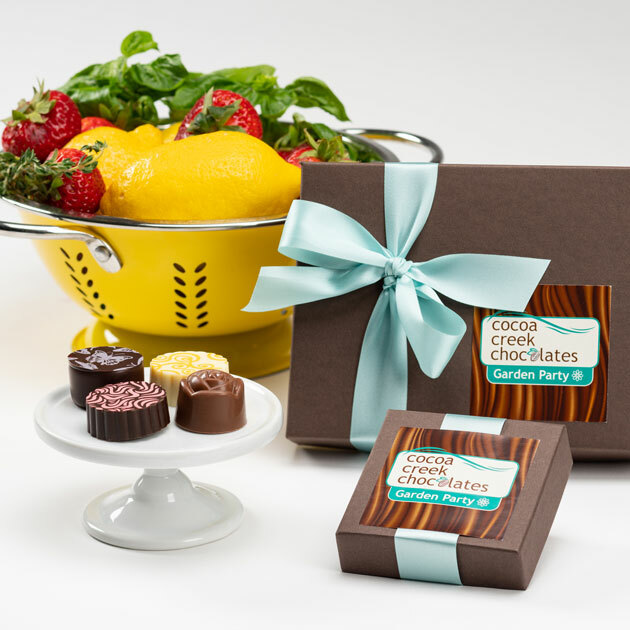 Copyright © 2018 Cocoa Creek Chocolates - All Rights Reserved.